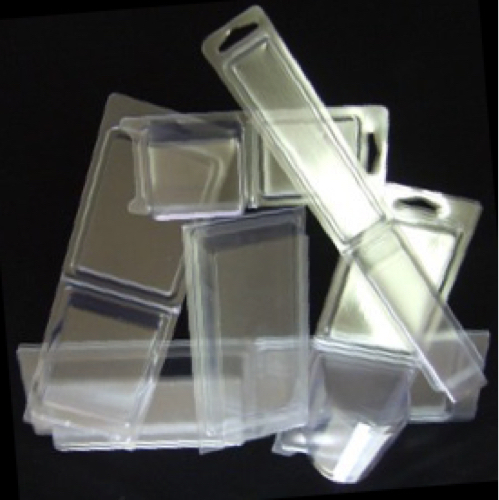 We are a leading Manufacturer of clamshell blister from Umbergaon, India. Display your Product in this blister. Looking for Plastic Blister Packaging ? Plot No. C- 1B/1913, G. I. D. C.